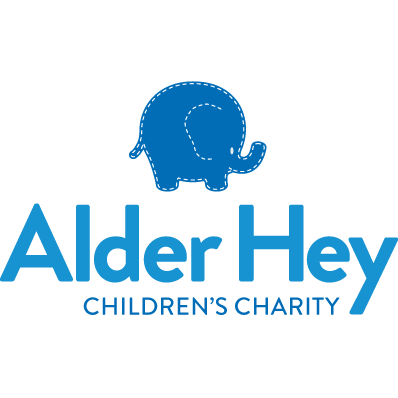 Funds raised will enable a number of Children’s Hospitals across the UK to embark on first of a kind, innovative projects focused on improving child health and well-being. Thinking of Oscar was set up by Hannah and David Cole in memory of their son Oscar, a chatty, speedy toddler, who died suddenly and unexpectedly on June 19th 2014. Their intention from the outset was to identify a cause which went beyond the family’s own tragedy to address issues of broader social interest. 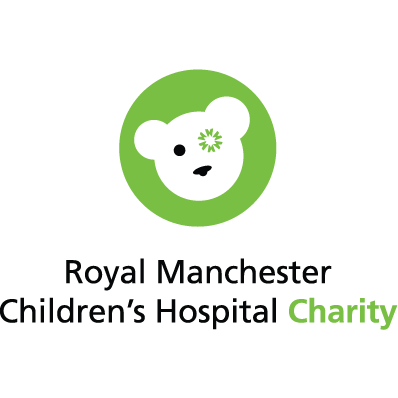 The mission of the charity is to improve the experiences of children and their families in hospital care by investing in projects and innovation within child health which have the potential to benefit children throughout the country. The idea for #TOO500 was born out of the realisation that child health lacks both funding and focus on a global scale. Accordingly, the purpose of #TOO500 is not only to raise funds to invest in innovative projects, but also to act as a catalyst for change. Driving innovation can be difficult to achieve but by surfacing new ideas and brokering additional collaboration within child health, Thinking of Oscar can accelerate progress. #TOO500 is a unique cycling challenge. Setting off from the Oxford Children’s Hospital, #TOO500 will meander through beautiful English countryside on route to visiting 5 of the UK’s most respected children’s hospitals. Riders can choose whether to join for individual days, which cover approximately 100 miles each, or the full five day, 500 mile challenge. The ride is well paced with breaks throughout each day and has been organised by some of the best in the business. Full support will be offered by ride captains with mechanics and medical staff on hand. Arrival at each Children’s Hospital will prove to be an unforgettable experience as we are greeted by clinicians, nurses, play specialists and hopefully some young patients before we continue to the next stop. These simple devices reduce the trial and error of locating small veins in small people. 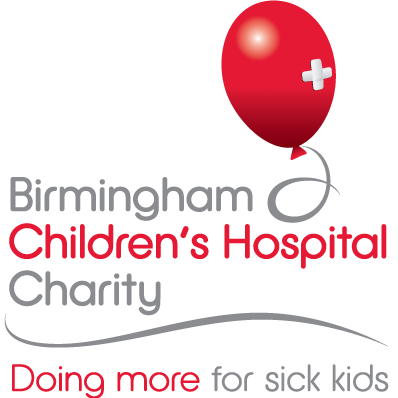 They alleviate the stress involved in taking blood samples, for children, parents and clinicians alike, by providing a clear visual indication of where a good vein is likely to be. The Oxford Vaccine Group is the largest child health research group in the UK and their work has led to the development of nearly all vaccines currently used to prevent serious childhood disease. In 2018 Thinking of Oscar funded a state of the art device which dramatically accelerates the rate at which the group is able to create new vaccines. Designed to change childrens’ perceptions of intravenous medication. A shield ‘transforms’ the medicine into a super power, along with a cape, toy monkey side kick and a selection of wrist bands (signifying bravery, courage, healing, strength etc) to collect as they go through multiple procedures. Thinking of Oscar Charity means a lot to me, there is no greater injustice than a parent losing their child. What we have achieved in the last 100 years of medical progress is staggering, but sadly is not enough. There are untapped technologies to make the next 100 years more effective, but we have to raise our game. This is why we need help. Be it money, equipment or expertise, to develop the next generation of treatments. Thinking of Oscar will be an important part of that journey and I look forward to taking part. I am delighted that Sheffield Children's Hospital is supporting the TOO500 challenge in loving memory of Oscar. TOO500 will bring together leading paediatric units across the country to help raise £500,000 to support the development of child health technology and to support career development in this field. Children and Young People are our future; TOO500 will champion the need to focus on the future of child health and unite paediatric centres to work collaboratively to ensure the best technology is developed to advance the healthcare of children and young people. 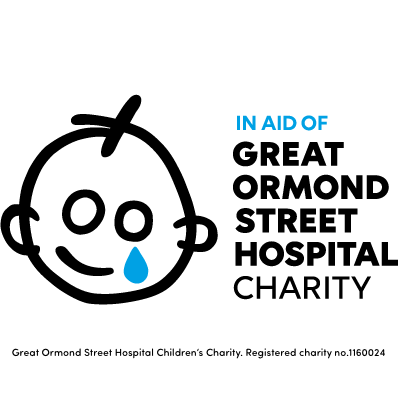 Oxford Children’s Hospitals Charity is delighted to be working with the inspirational charity, Thinking of Oscar. 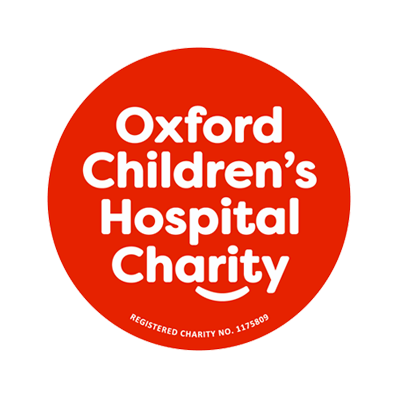 Thinking of Oscar has supported the Oxford Children’s Hospital for several years now, funding innovative equipment that makes a real difference to our young patients. Through the desperate heartache of the loss of their little boy, Oscar’s parents, Hannah and David, have built an ambitious and forward thinking organisation that is determined to improve healthcare for children in the UK. Their 500 mile charity bike ride in 2019 will raise really important funding and we are honoured to be one of the charities they are partnering with. Technology and innovation are key parts of GOSH Charity’s research funding strategy, so we’re delighted to have the support of Thinking of Oscar and the TOO500 event. 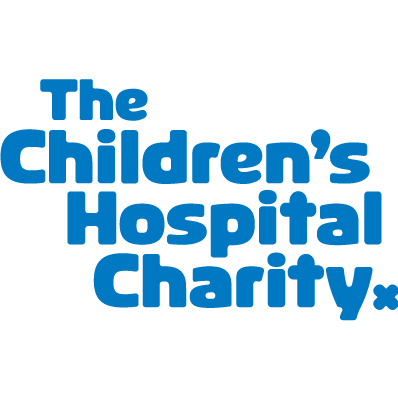 It’s wonderful to be benefiting from this event alongside other children’s hospital across the UK. Child health research is significantly underfunded, which makes initiatives like this hugely important. We would like to thank the Thinking of Oscar team for their fantastic support. Please use the form below if you would like to contact us to discuss any element of #TOO500 or Thinking of Oscar's work.